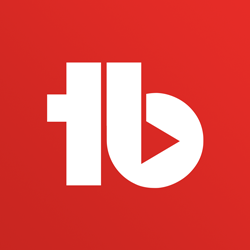 News is out about a major change made by YouTube that affects small YouTubers. More specifically, it affects small YouTubers who live stream via mobile. 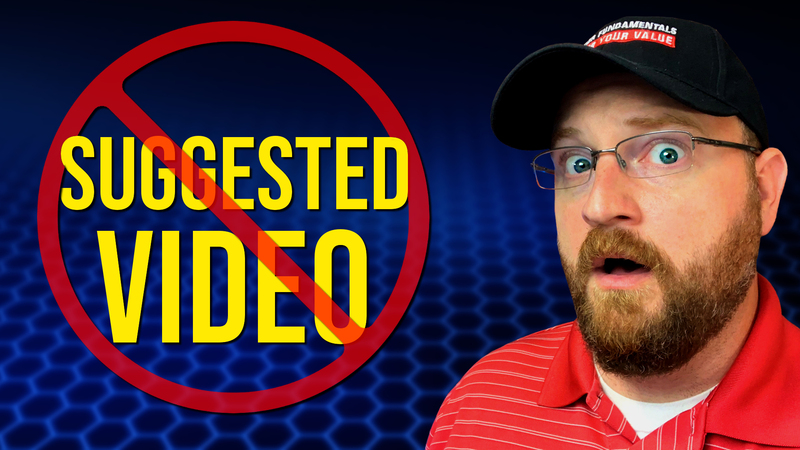 In this video I’ll explain Why I DONT Target SUGGESTED Video on YouTube. I know it may be an unpopular opinion among my peers but I intentionally DO NOT target SUGGESTED video in my content strategy. 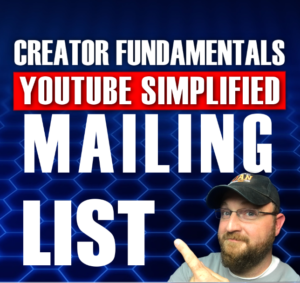 To learn exactly why I approach my content strategy in this manner, be sure to check out the whole video. 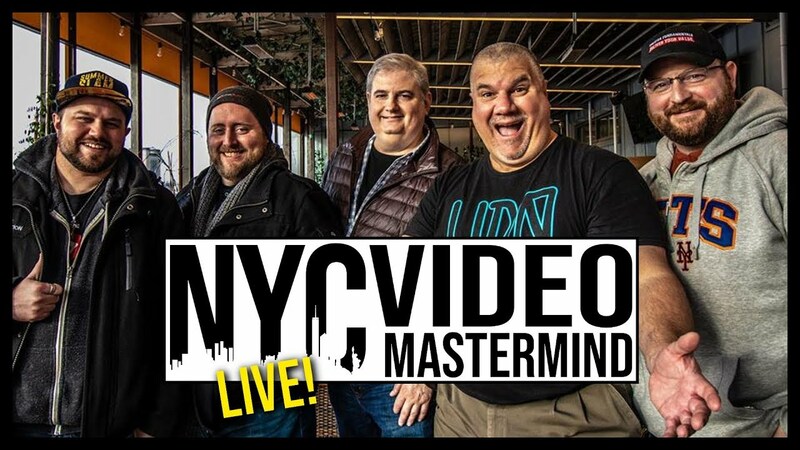 Join me, Dan Currier, along with Ross Brand (Livestream Universe), Dan Norton, Jason Liebman (JayLiebs) and John DiStefano (UDoIt) for an informal conversation on the state of social media and online video. 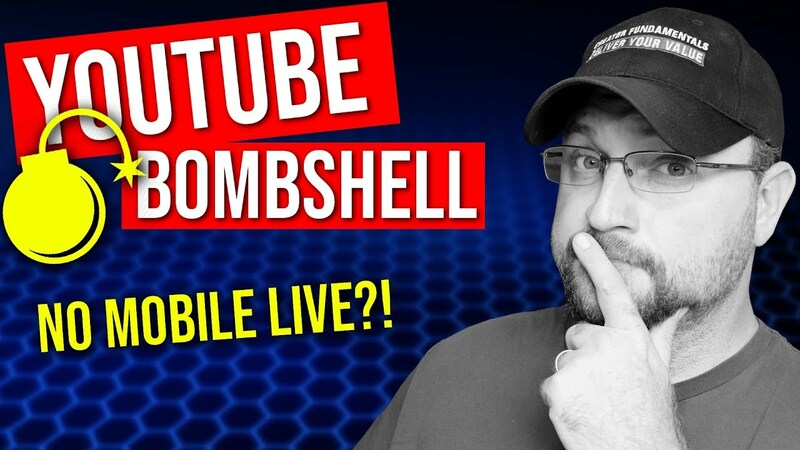 Join Dan Currier and The Crew as we hang out and talk YouTube! It should be fun! 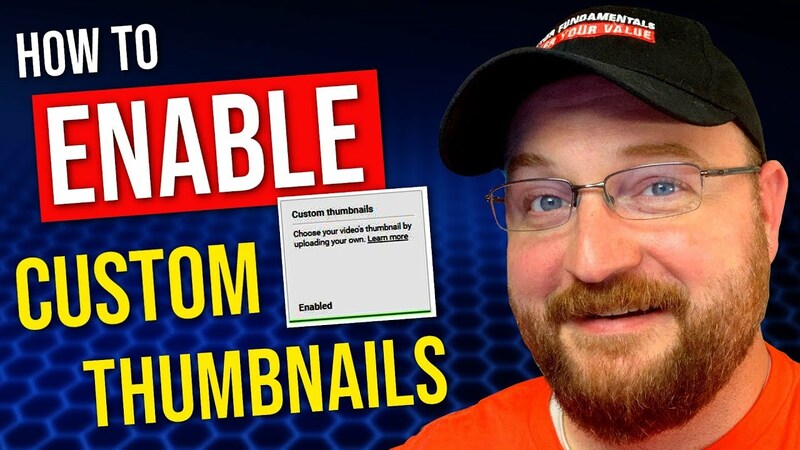 In this video I show you How To Verify Your YouTube Channel and How To Enable Custom Thumbnails on your YouTube Channel. 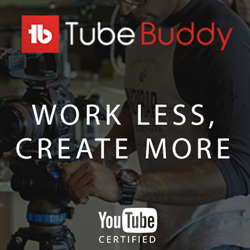 This will allow you to create your own custom thumbnails and upload them to your YouTube videos. 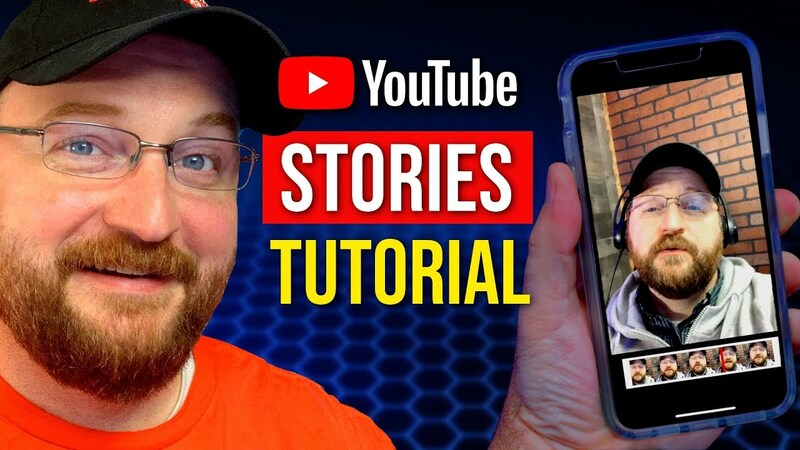 In this video we take a look at the YouTube Stories Feature and provide a tutorial on how to use YouTube Stories. 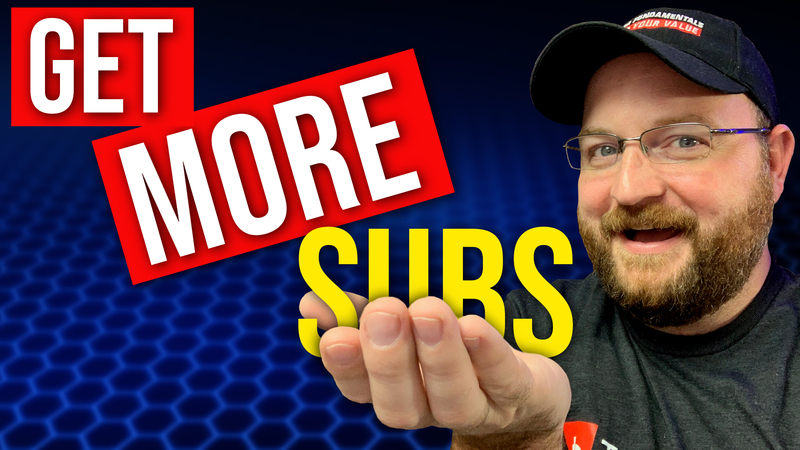 In this video I show you how to get more subscribers on YouTube in 2019. 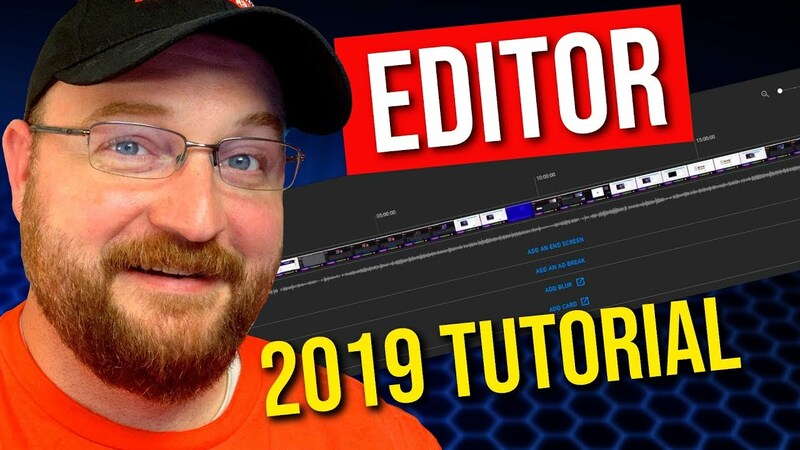 If you want to learn how to get more subscribers in 2019 then be sure to watch this video until the end. 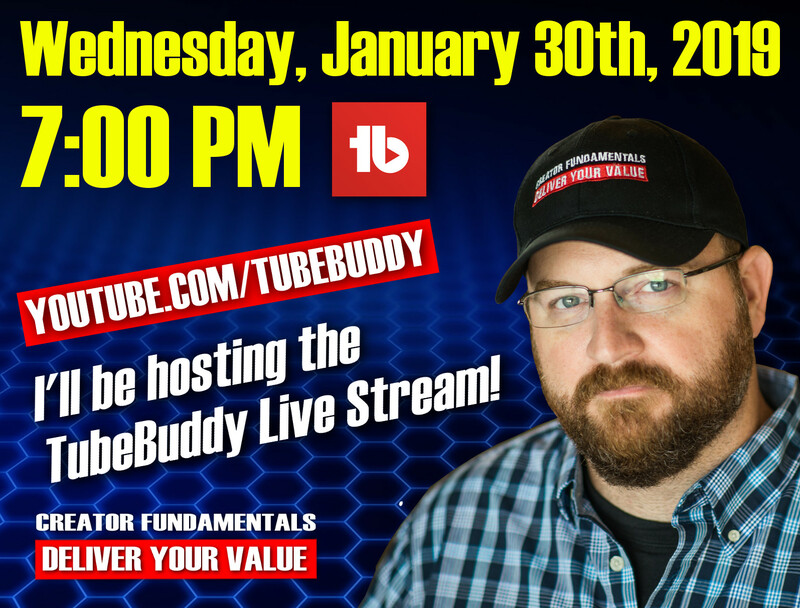 Join me Wednesday, January 30th, 2019 on TubeBuddy’s YouTube channel as I host the TubeBuddy Live Stream! 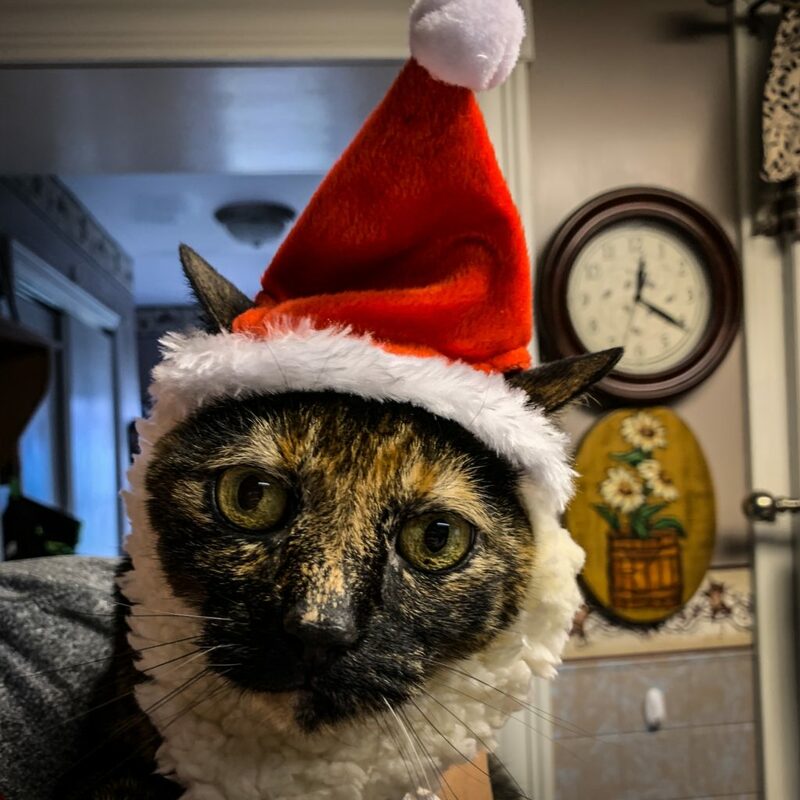 Wishing you and yours a safe and happy holidays and a Very Merry Christmas!